In keeping with the spirit of empathy that Passover engenders, we prepare for Passover by assisting others in their preparation. 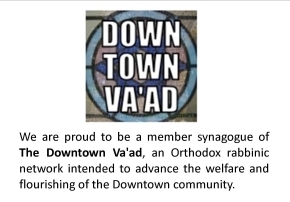 This year, Rabbi Bellino will disburse charity funds to those living in downtown who require assistance and will also support the important efforts of the Masbia Soup Kitchen Network. 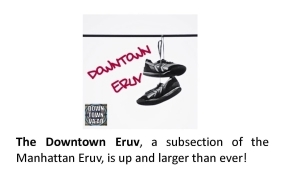 You may make a donation below or Venmo us @sixthstreetsynagogue (be sure to specify Passover Charity!). Of course you may also bring in a check (made out to Sixth Street Community Synagogue Rabbi's Discretionary) or cash before Passover. Thank you for your generous support of this important project.